PAR measurements are important because the rate of photosynthesis directly relates to the penetration of light throughout the water column. Also, high levels of PAR can indicate photoinhibition. PAR levels vary due to the natural attenuation by water and the presence of absorbing algal pigments, dissolved organic material, and scattering by particles.YSI measures PAR using a single or dual Li-Cor sensor attached to a YSI 6600 water quality sonde for continuous field monitoring. 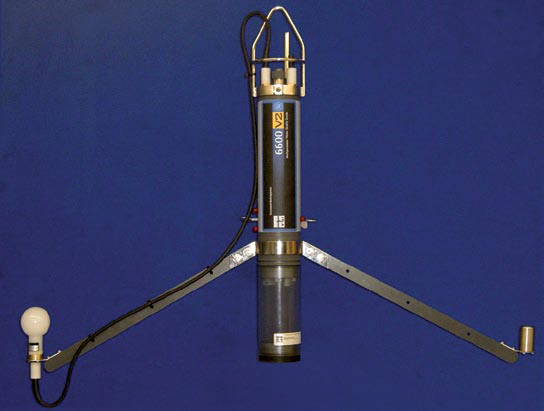 YSI offers several PAR systems that can be directly integrated into existing or new 6600 multiparameter sondes. 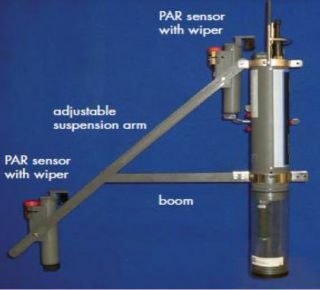 PAR sensors are powered by the sonde and PAR data is added to the data stream of the water quality sonde. This eliminates a separate data logger for PAR and enables long-term studies without requiring a surface data logger.